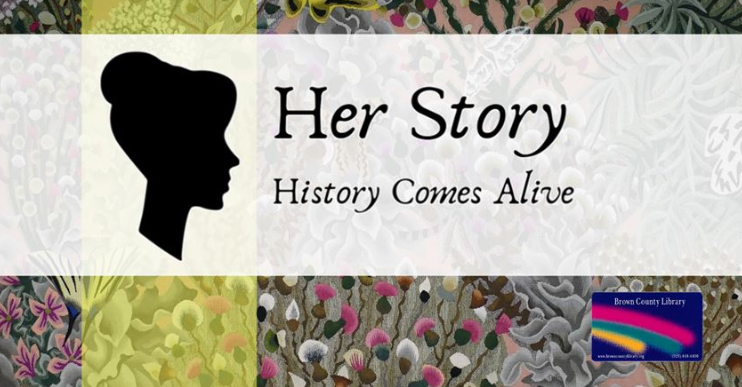 This four-part series explores US history from the female perspective. April 16th – Mary Todd Lincoln endured many personal losses and was a strong supporter of the Union. She was a First Lady of the White House during the Civil War.